A very special selection is on the menu. All made with classic fresh ingredients that pair beautifully with our wine selection. 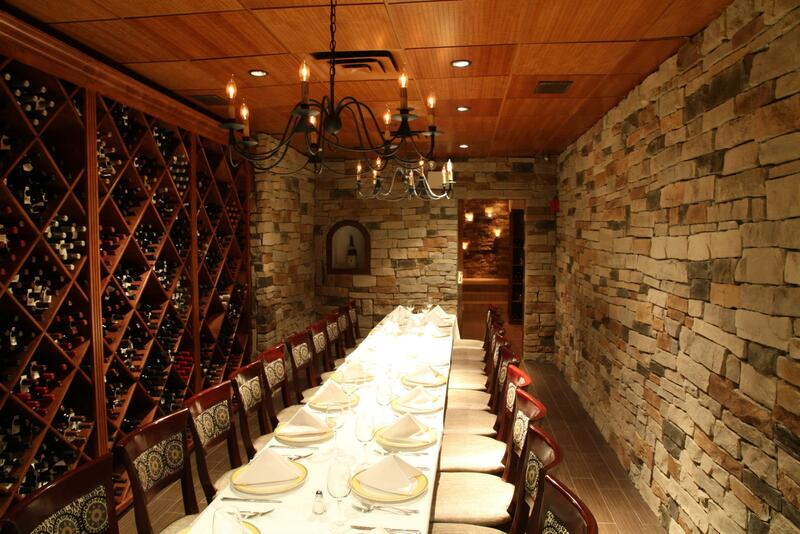 Our wine selection is truly exceptional. 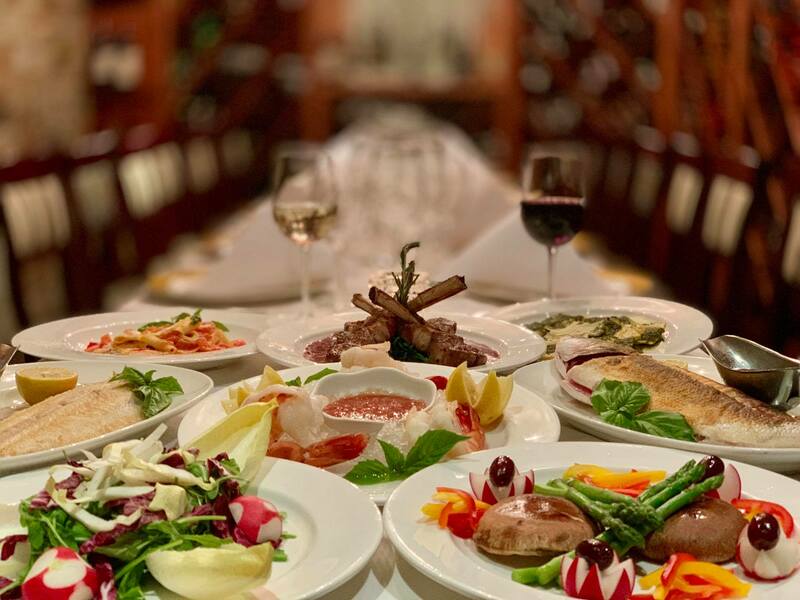 Call and reserve your table today to experience a unique New York City Italian experience.